3L Light And Art is one of our clients. This masthead portrays their lighting designs in their on-line store. What is a Web Masthead? Like the above a Masthead is a Banner, Header, or lead image usually on the home page of your website, on line store, Facebook Timeline and Twitter pages. It is very important to have a masthead that makes a bold statement. It should have your company name and little else other than maybe web address or slight text. We here at GrafXQuest specialize in matching your Masthead to your website. We have the experience to capture the essence of what your company is trying to convey in the small space that you are given. The Masthead leaves an impression with your customer and can even make or break return traffic. Lets face it. If you do any web surfing at all you probably already know that you spend little to no time on a boring site so why should your customer? Let us capture the moment and your next client for you. Engage us to design your masthead and let us take your breath away. See our Samples below of real live mastheads on our guests pages and when you are ready to discuss our privilege of helping you please "Ring" our doorbell below. We look forward to wowing you. Ready to contact us and start your own? 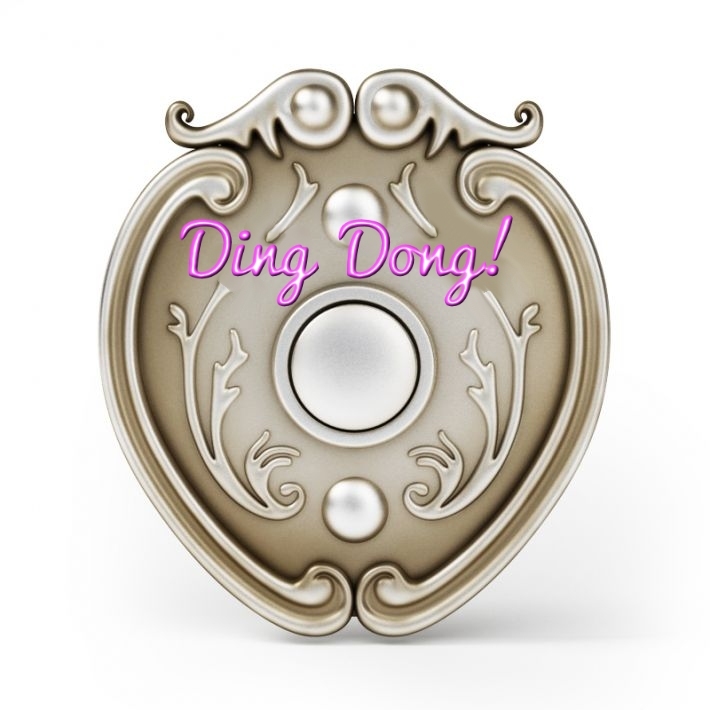 Just ring our doorbell!